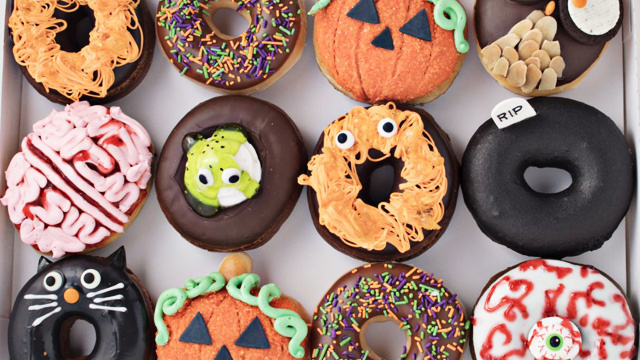 Our new favorite holiday, TBH. 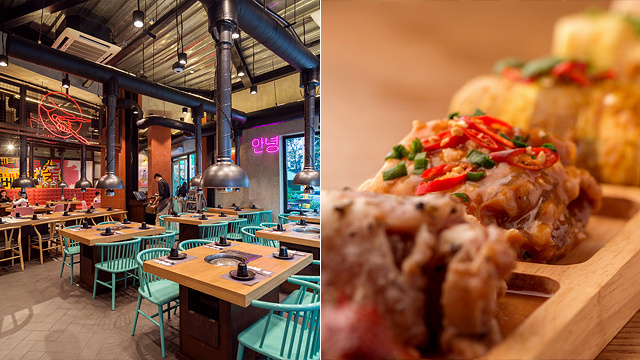 (SPOT.ph) If you love sandwiches as much as we do, then we've found the perfect holiday for you. November 3 is National Sandwich Day, and Pepi Cubano isn't letting it go by without a celebration. 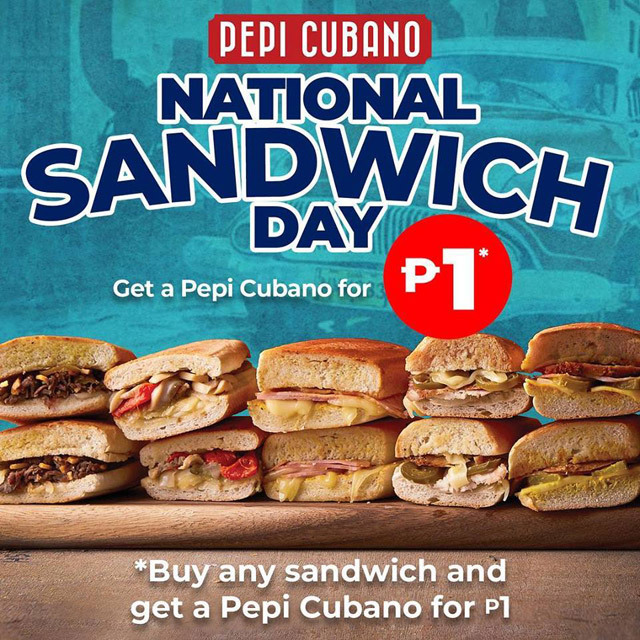 On that day only, buy any of their cubanos and get a Classic Cubano for only P1. 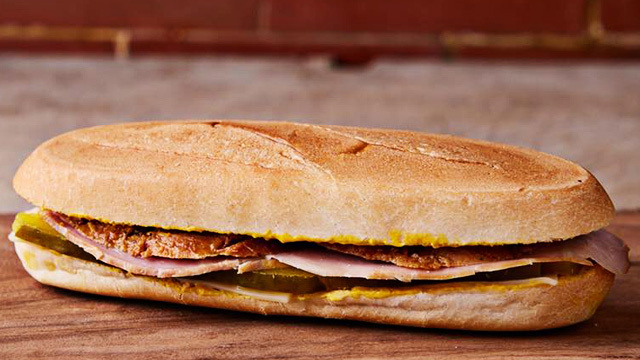 Around since 2006, Pepi Cubano is known for their cubanos, whose flat appearance belies just how hefty they can get. Don't know what sandwich to get for your free Classic Cubano? We recommend the Pan De Lechon (P155) filled with crispy roast pork or the Pan De Bistek (P170) with thinly sliced beef. Time to look for someone to treat to a free sandwich—or keep both for yourself, why not?